Just a little trek to the State Capital over spring break and guess what we did? While the fam was out exploring Old Town Sacramento and William Land Park, I participated in this amazing competition! Here are some highlights, with links to more winners at the bottom as well as your chance to taste them for yourself. CHEERS! Top right photo, at the Sugar Mill in Clarskburg: El Dorado winery owners Greg and Susan Boeger were honored for their family’s achievements in the California wine industry. In the background is our Chief Judge, Mark Chandler. 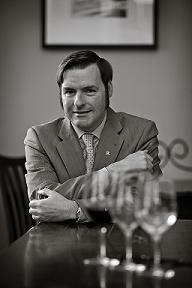 www.boegerwinery.com; Other photos showing professional wine judges at work & play! 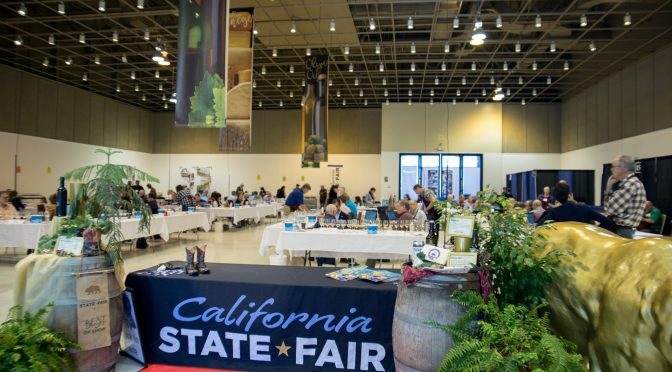 Here is a searchable list of the 2018 CA State Fair Commercial Wine Competition winners. 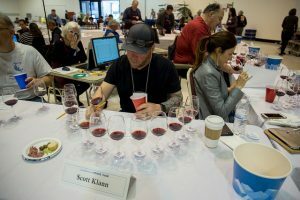 Several opportunities to try these wines upcoming include the Best of California Tasting Event on June 21, or through Taste of California Experience Classes from July 13-29.